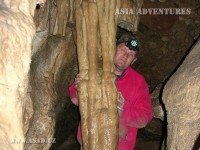 If you are willing to have a trip on one of the fascinating creations of nature, then Caving is for you. Caving means that you will have a trip or trekking in the caves where you cannot find a sunlight or trails, and sometimes you will have to make your way through narrow passages crawling. 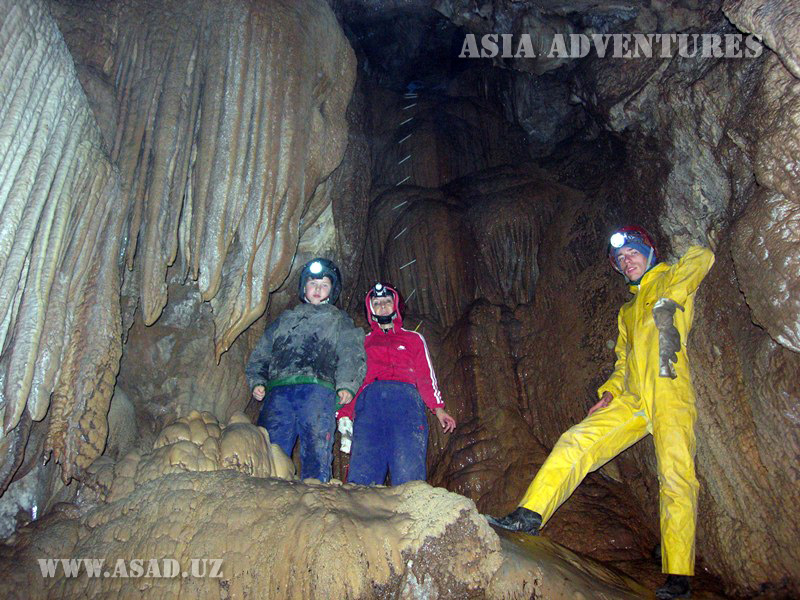 We offer simple cave routes for tourists, and for sports cave explorers we organize the necessary transport and logistical support and other necessary services in the regions of Central Asia.